1. Tell us a little bit about your background. When did you first become interested in setting up Contessa Dreams? I always had a keen interest in jewellery and accessories from when I was very young, I wore my first sterling silver pinky ring at the age of 4 which I still have! The concept of an Australian Designer accessory store came to me to years ago while visiting a market (which I love to do) but I initially thought of setting up a retail shop rather than online. 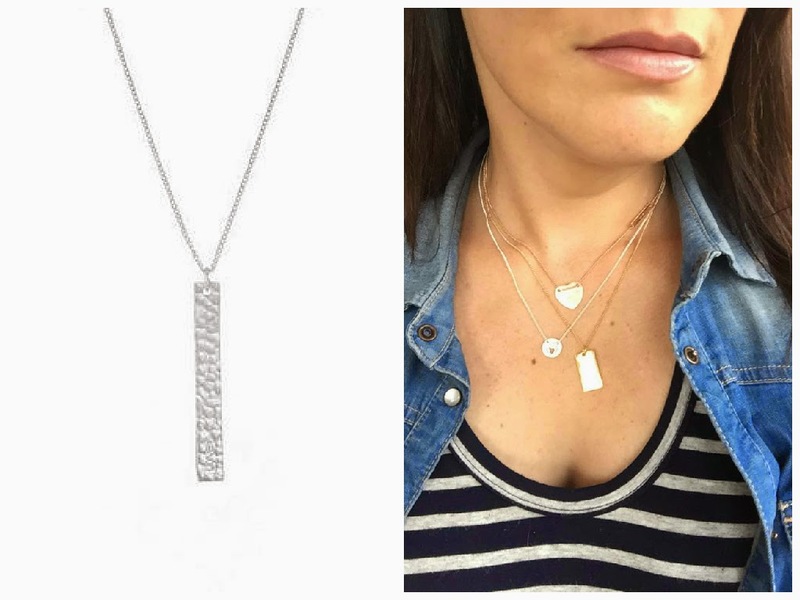 Once I had children the concept of the shop was put on the back burner but my husband suggested an online store and blogging about jewellery as I love to write and communicate with people. 2. Have you always been in the jewellery/fashion industry? 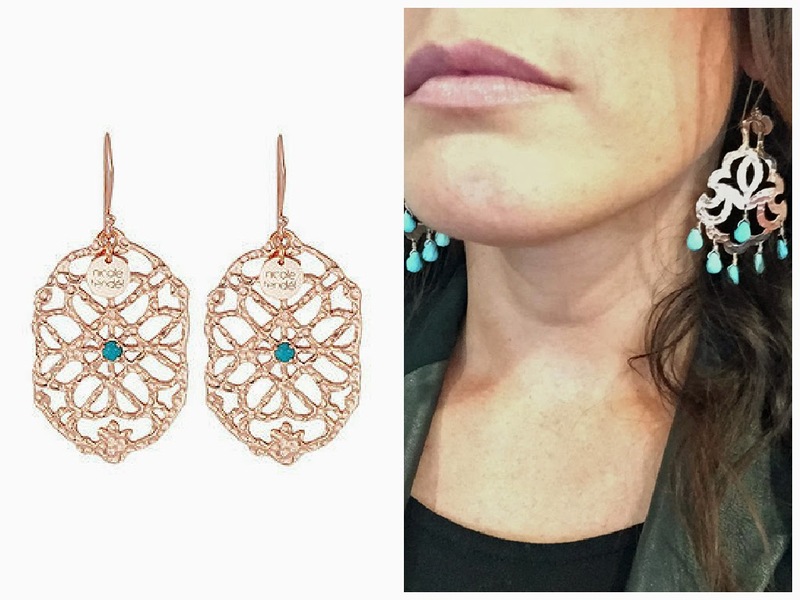 What did you do before starting an online jewellery boutique? I worked in Marketing for a couple of larger corporations, specifically in the Customer Retention and Direct Marketing streams, which is why I am so focussed on Customer Service. It’s something I am very passionate about. 3. What is a typical day for you at Contessa Dreams? Like most business owners there is no one typical day, but usually the day involves processing orders, styling jewellery for social media posts, helping customers with special orders and styling, liaising with designers, stylists and bloggers, future planning, and meeting up with other business owners regarding collaborations & opportunities. 4. Social media is such an important platform nowadays for all businesses. How do you use social media to promote your company? Which platforms do you use the most? Two years ago I would have answered Facebook as the number one platform, but there has been a definite move to Instagram which I love, and I’m also on Pinterest and Twitter. But right now, Instagram is the biggest platform for my business. 5. 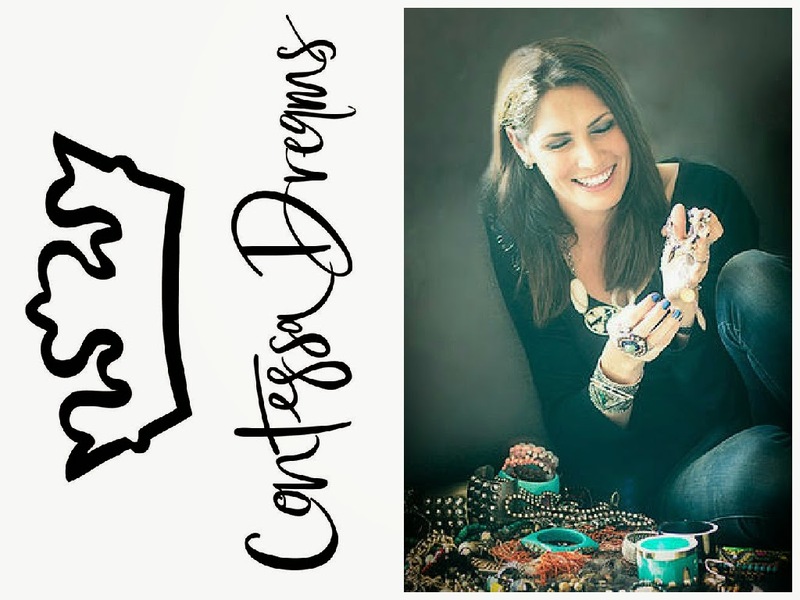 Contessa houses only Australian independent jewellery designers. What are you looking for in terms of design and concept? I find many interesting accessories at markets, on social media or just on friends & people I meet, my eye is always drawn to what jewellery people are wearing so I am always asking and researching on things that catch my eye. I have fairly eclectic taste in accessories from fine layering to bohochic to luxe and bling, so I am always looking for designs that are a little different to anything I have seen but still exceptionally well made. I have focussed a lot on quality in the last year and this has served my customers well. And I love a good strong brand that builds a story so customers can keep collecting season after season. 6. 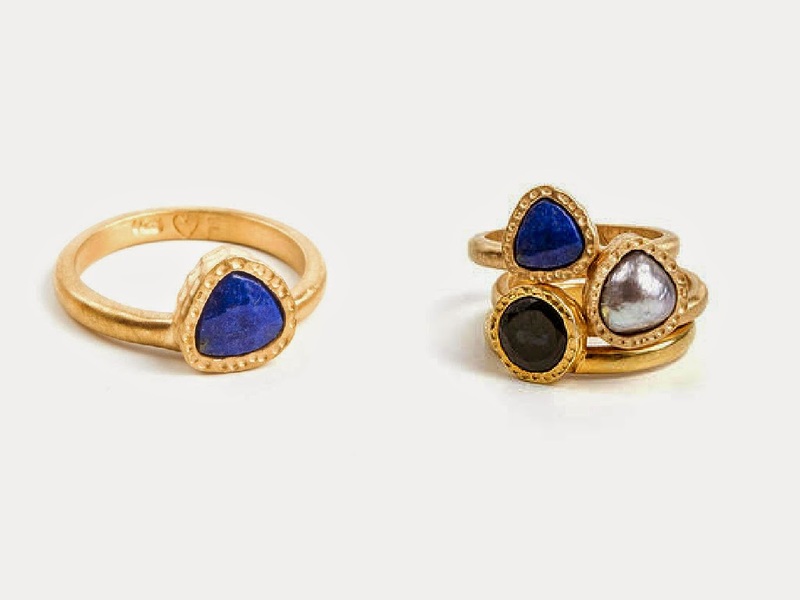 How does your boutique differs from others that houses independent jewellery designers? I would have to speak from the feedback my customers have given me on this and say the customer service Contessa Dreams offers is extremely personalised. I do everything from helping customers find the perfect gift, to receiving orders via website, email, phone, text, social media, to gift packaging & gift tags, to styling customers accessories, to sending personalised photos to customers who are requesting something specific, to special orders for VIP’s. I really don’t like to send anyone away from my business unless they are truly happy with their purchase whether it’s for themselves or for a gift, and I like to make it easy as possible for them hence the reason why I accept orders and converse with my customers via so many platforms. 7. 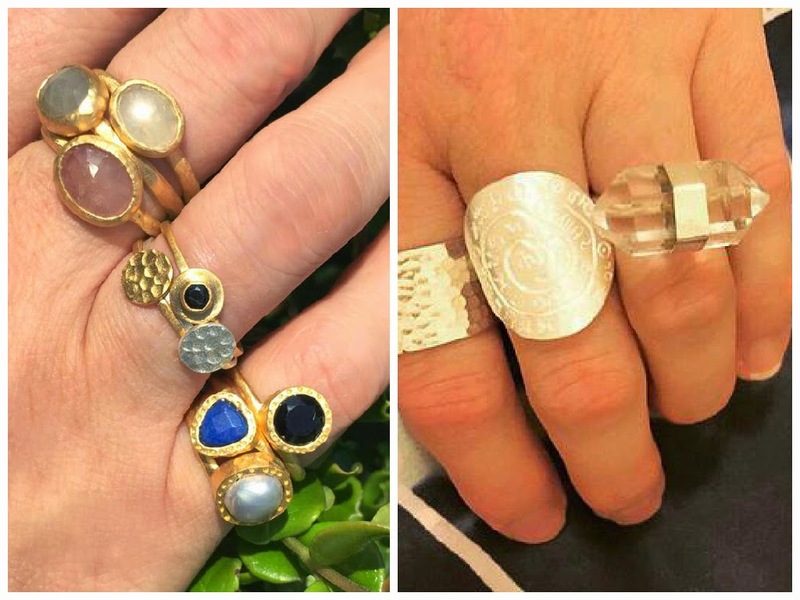 Which Australian jewellery designers are you most excited by and why? 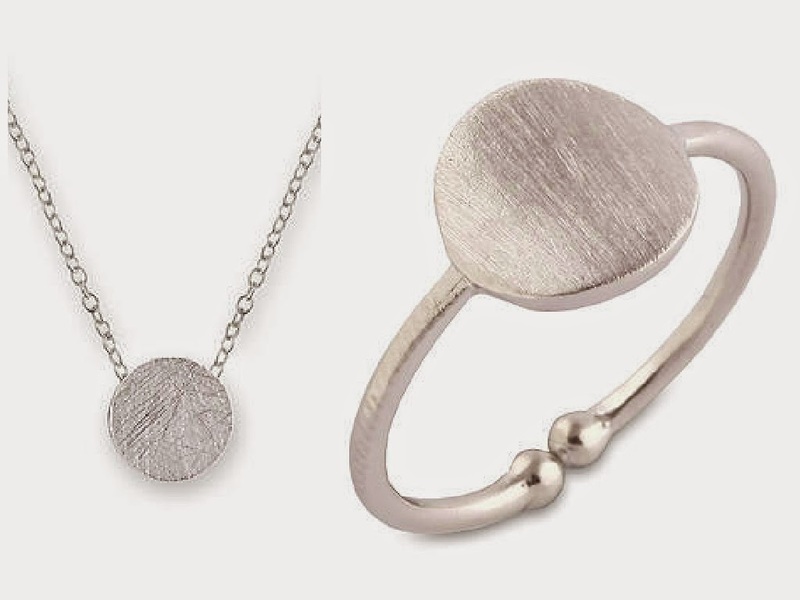 Right now I would have to say Susanah Fairley of Fairley Jewellery for the most incredible matte and hammered silver and gold pieces that create an exotic rich fine layered look, and Sarina Suriano for the excitement factor of those magical ear cuffs and arm cuffs she designs. I am proud to say that Fairley is one of my signature designers at Contessa Dreams and Sarina Suriano is coming on board asap so stay tuned! 8. Who is your favourite jewellery designer outside of Australia? That’s a tough one but Erickson Beamon and Dannijo have been favourites of mine for a long time, I really love the colour and wow factor of both these designers, and also their versatility. And I’m loving those neckpieces by Dylanlex, how amazing are they? 9. 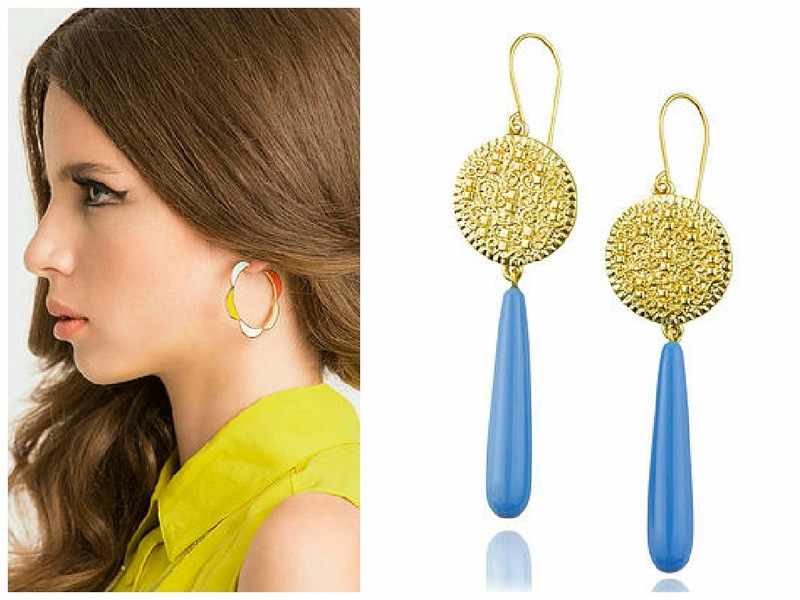 What is your personal style in terms of fashion and jewellery? My day time wear is very much street style, so like Bruno Mars says “Chucks on with Saint Laurent” or something to that effect. Lots of fine layered pieces in the day time that compliment my basic style, as I am not only running a business but I am ferrying two boys around to their various activities. I have always liked to let the accessories (jewellery, bag, shoes) do the talking rather than the actual clothes, so many of my clothes are basic staple pieces, while my jewellery has a wardrobe & life of it’s own. At night or for special occasions, I like to up the bling factor and really make the accessories do all the work! 10. 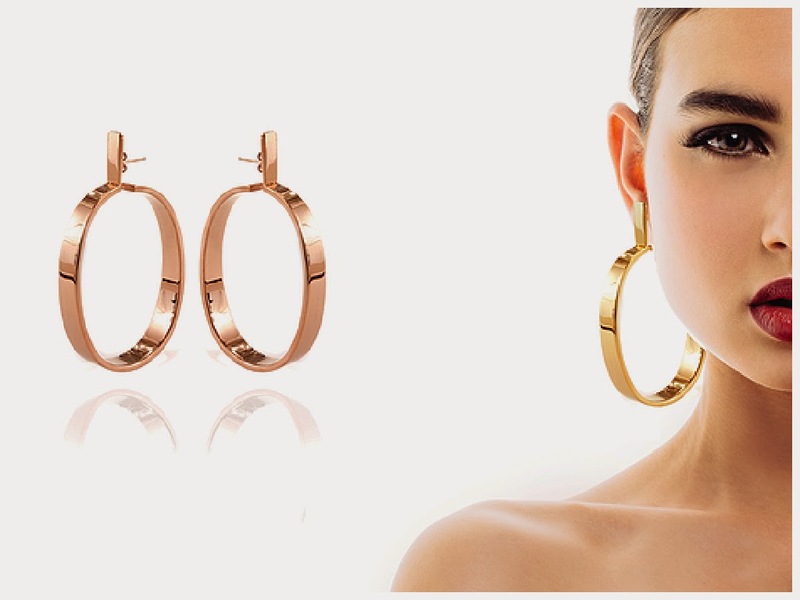 What is your favourite piece of jewellery at the moment? What do you wear/on your wish list? From my website it would be the Fairley Alexa Serpent necklace and bracelet in both silver and gold as I can’t choose and I am massively into mixing my metals, as well as the Nicole Fendel Alissa Beaded Rose gold earrings that are an absolute statement earring. Also I would really love to invest in a Dylanlex neckpiece one day…. 10. What are you future plans for Contessa Dreams? To continue bringing the best Australian Designers jewellery and accessory collections to my customers with the best possible service. I believe if that I keep doing this and keep showing customers (via IG & FB) how to style different jewellery looks, the sky is the limit. 11. Describe Contessa Dreams in 5 words. Evolving, Stylish, Friendly, Interesting & Passionate.